Sam believes she will soon have to adjust from the slow-paced, farm life of East Arkansas to follow her track scholarship at the University of Arkansas. Her life now is laid-back and predictable just the way she wants it. However, that will soon change as she goes for a morning run down a familiar, rural road and stops for a brief rest at an old, abandoned farm. There at that lonely, isolated place, so peaceful, so familiar, Sam has an experience that will change the course of her life. What will she do and where will she turn as she discovers she is not who or what she thought and this world is not the only one? Are they even her choices to make when a wormhole portal proves time travel and other worlds are real? 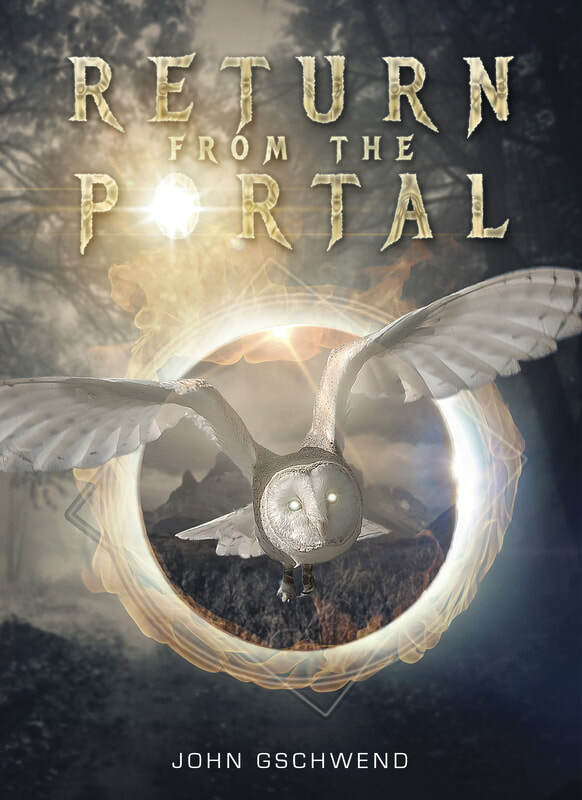 ​Return from the Portal is the sequel to the time travel novel Portal to the Forgotten. In that story Luke, a reclusive Arkansas Constable, while searching for a missing girl, discovers a time travel portal in the Ozark Mountains that opens to another dimension. He and a reporter are pulled into that world and find it is almost impossible to get back. This is a stand alone story, but it would be better enjoyed by first reading Portal to the Forgotten.